The videos were submitted and the competition was FIERCE! 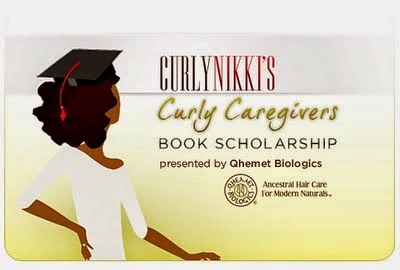 Below you'll find the Spring 2015 recipients of the CurlyNikki Curly Caregivers Book Scholarship presented by Qhemet Biolgics. Congratulations to the Scholars and thanks to all that participated. There will be another round soon, so stay tuned! 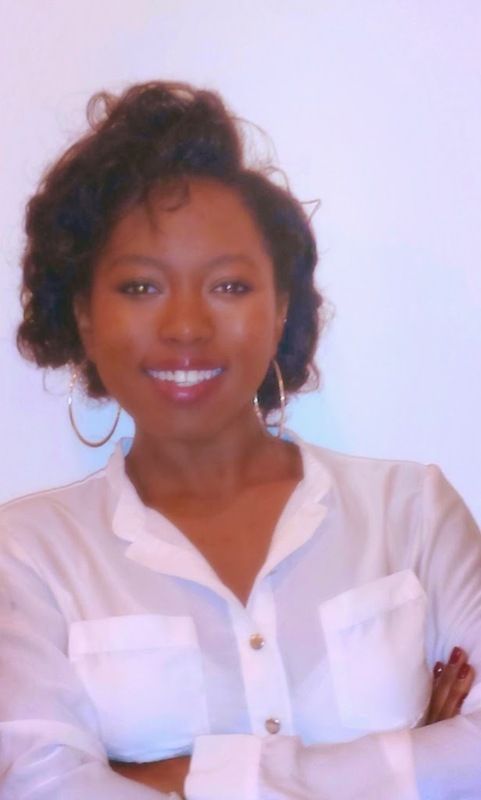 Dominique Yvette Marshall is a 2nd year graduate student, currently working on a Master's in Social Work (MSW) at Stony Brook University in NY. She holds a cumulative GPA of 3.86! She wanted to apply for this scholarship for the past few years but had always been too shy to get on camera. She writes- "This is relative to who I am in life as I tend to make bold decisions without wanting the attention. My greatest accomplishment since my college graduation was choosing to go into the Peace Corps and living in Morocco to aid in youth development work. (Learning Darija (Arabic) was actually the least challenging of living abroad). Since this trip I have been a strong advocate of individuals pushing the limits of their lives and doing what they are most passionate about." Jessica Martin is a 32 year old Counselor Education doctoral candidate at UCF. 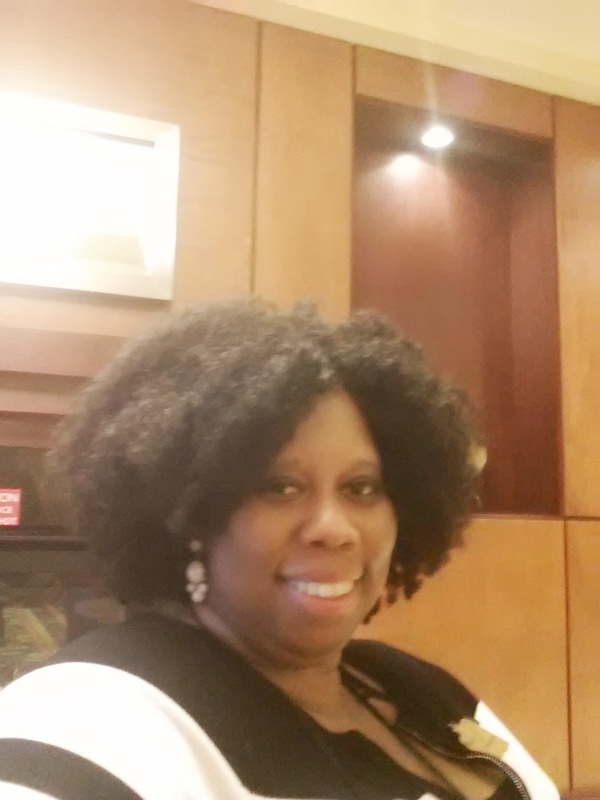 She was born and raised in NC and completed her masters in Rehabilitation Counseling at Winston-Salem State University. Her goal is to travel the world one day, open a world renown research counseling center and get over her product junkie addiction! Kelsey Gallant is a freshman (Class of 2018), Biology/Pre-Medicine major, at Spelman College. She completed her first semester at Spelman with a 3.7 GPA. She has a passionate interest in biomedical research and aspires to be a M.D./Ph.D with a focus in oncology or cellular biology. She is a part of Spelman College's Honors Program and conducts research at Morehouse School of Medicine in the Cardiovascular Institute. During her senior year of high school, she had the opportunity to do research at Duke University and presented and had her work published in a school scientific journal called Broad Street Scientific. Her leadership roles include being a student ambassador for Spelman College and the vice-president of Spelman's Chapter of Slow Food, an organization that promotes spreading sustainable, healthy, and quality food to the community. In her spare time, she enjoys cooking, dancing (especially ballet! ), and traveling! Inspired by African, Mediterranean and Ayurvedic hair care traditions, Qhemet Biologics creates high quality hair care products for conscientious naturals and anyone who desires healthy hair and a healthy scalp.